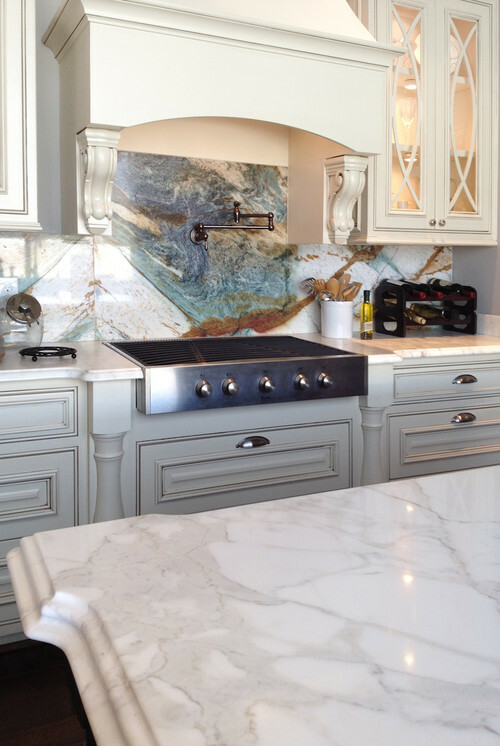 January 4 at #KBtribechat – Why Natural Stone? In a marketplace crowded with new, often manmade options for kitchen and bathroom surfaces, why do designers and consumers continue to choose natural stone? We know that natural stone is one of the world’s oldest building materials, but since designers and architects continue to imagine innovative ways to use this classic material, natural stone is anything but outdated. Natural stone is durable, versatile, unique, and easy to maintain—not to mention environmentally-friendly. When treated properly, natural stone can last a lifetime, taking on different personas within a space. Variations in natural stone’s broad range of color, pattern, and texture are interesting and impossible to replicate. The intrinsic properties of natural stone cannot be mimicked, manufactured, or faked. Perhaps a better question would be: why wouldn’t you choose natural stone? MIA+BSI: The Natural Stone Institute is an industry trade association serving over 1900 members in 55 countries who represent every aspect of the natural stone industry. Their new website features stories and photos that seek to educate and inspire visitors to choose natural stone. Join MIA+BSI at 2pm on January 4th for a discussion on why natural stone is the top choice for kitchen and bathroom applications. 1. What is the most interesting/innovative application you’ve seen accomplished with natural stone? 2. There are thousands of varieties of natural stone. Which are your favorite to use in kitchen and bathroom applications? 3. White stones are neutral yet unique. What accent colors do you prefer to incorporate into rooms with natural stone? 4. Natural stone is classic. 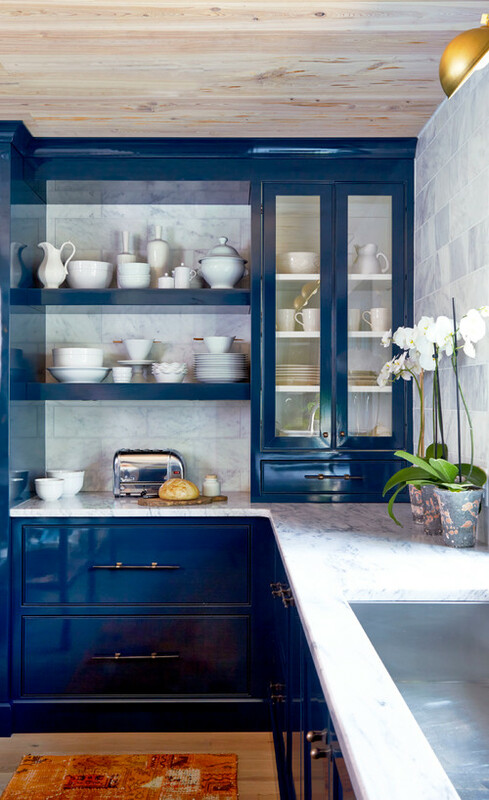 How do you combine classic and contemporary elements to create timeless kitchen designs? 5. Natural stone adds elegance to the smallest spaces. 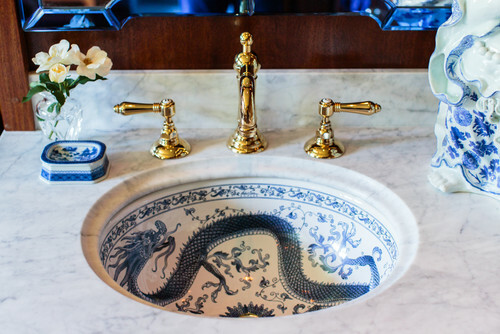 What is your favorite way to add natural stone to bathrooms? 6. There are many misconceptions about natural stone. Which have you heard repeated most often (and why aren’t they true)?